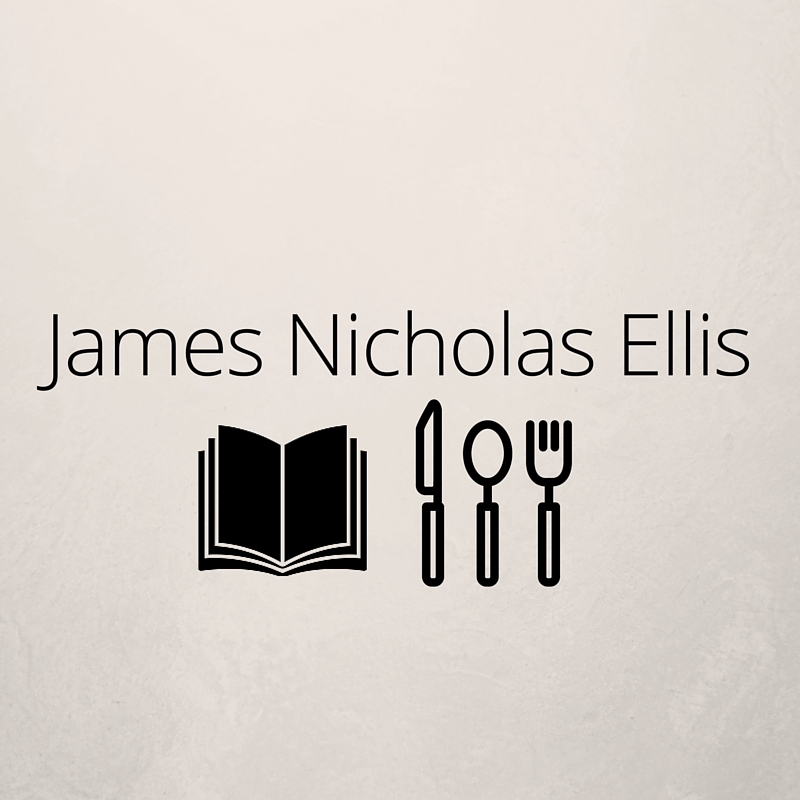 James Nicholas Ellis is an avid reader, writer, traveler, and home chef. Ellis also loves talking with other local writers and avid readers to learn more about their creative processes and to receive new book and author recommendations. James Nicholas Ellis loves learning more and more about writing and literature. His dream is to one day begin publishing books of his own. Aside from creative writing, James Nicholas Ellis enjoys studying cookbooks and recipes from renowned chefs such as Alice Waters, Jacques Pepin, Mario Batali, Lidia Bastianich, among others. He is currently studying the foundations of classic French and Italian cuisine, two of the greatest culinary traditions. Some of his favorite dishes to make include hearty pasta dishes and roasts. He also loves grilling in the summertime for his friends and family. For James Nicholas Ellis, cooking is a great way to bring everyone together for a good time surrounded by good conversation, fun, and a wonderful tasty meal. When preparing meals, Ellis makes sure to support local farmers and farmer’s markets. While traveling, Ellis is sure to research local markets and stores to learn about their unique items and flavors. James Nicholas Ellis is also passionate about traveling. He loves traveling to major local cities such as New York and Boston. While in the city, Ellis loves eating at his favorite restaurants as well as looking for new restaurants to explore. While visiting these restaurants, James Nicholas Ellis is enjoying while also gathering new ideas to bring home to his own kitchen.